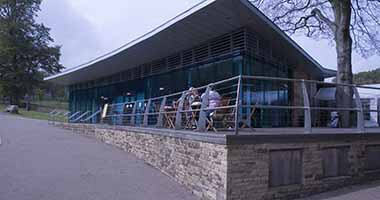 Kimpton specialises in the design and application of renewable heat pumps. Heating accounts for over half the energy used in the UK each year, with fossil fuels being the principal energy resource. With the cost of fossil fuels rising, alternative heating systems are now being used in construction. Fossil fuels also have a considerable environmental impact. This is another reason to invest in renewable heating. 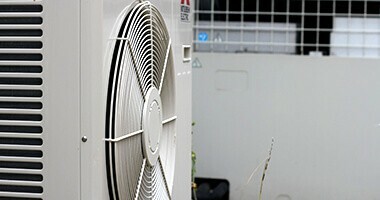 Heat pump technology is a key part of renewable energy today. Kimpton has been installing heat pump systems for over 30 years. Recently, this technology developed to produce both heating and cooling. A modern heat pump can now produce over 4 times the amount of heat energy than the electricity it uses. Kimpton provides in-depth expertise on designing and installing heat pump systems. 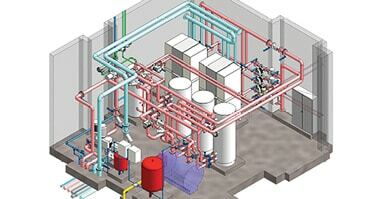 Our experienced team has worked with air, ground and marine source models. Enquire today to learn how renewable technology can benefit your facility. If you would like to learn more about our advanced heat pump technology, please contact us on 01513 431963.